Some times in the state of shock, they (the witness) may miss the important details, because people tend to react differently when they come across a violent act, the bench said. The Supreme Court, in Latesh @ Dadu Baburao Karlekar v The State of Maharashtra, has reiterated that merely because the names of the accused are not stated and their names are not specified in the FIR, that may not be a ground to doubt the contents of the FIR and the case of the prosecution cannot be thrown out on this count. In this case, the bench of Justice NV Ramana and Justice Amitava Roy was dealing with one of the contention on the part of defence relying on the non-mentioning of names of the accused in FIR. The case relates to a murder incident that happened in the year 2006 and the high court had upheld the conviction of five accused in the case. The court also noted that, in the instant case, when once the informant was out of shock, the supplementary statement was recorded, then he disclosed the names of the accused and attributed specific overt acts to each of the accused. 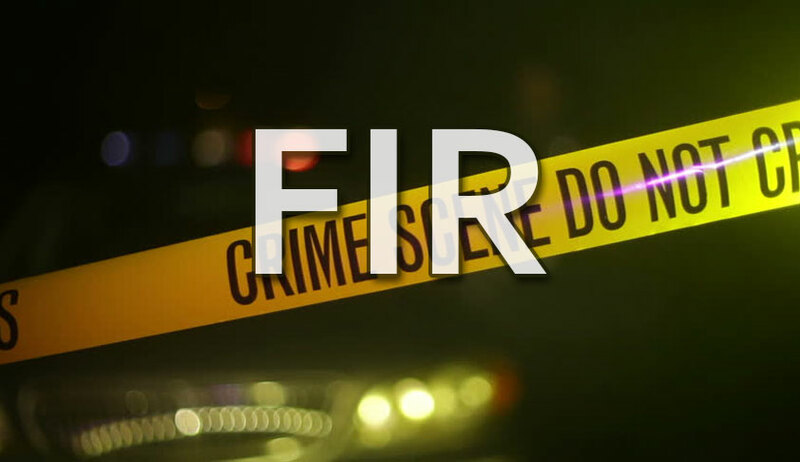 The court added that FIR need not be an encyclopaedia of the incident laying out miniscule details and instances of how the crime was committed. The bench finally upheld conviction of three of the appellants and acquitted two.